National Health and Fitness Day is occuring on June 1st. 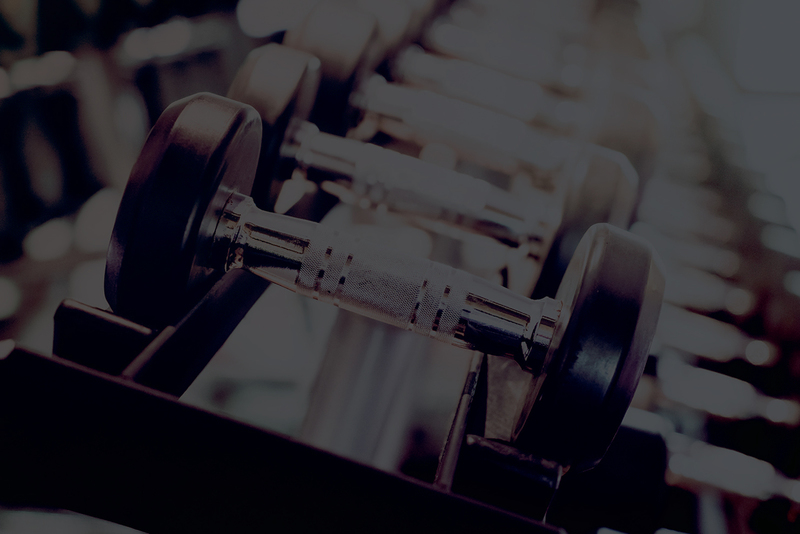 To view all the facilities that are open for free, click on the button below. Participating nationwide: Orangetheory Fitness, Greco Fitness, World Health, and Curves. 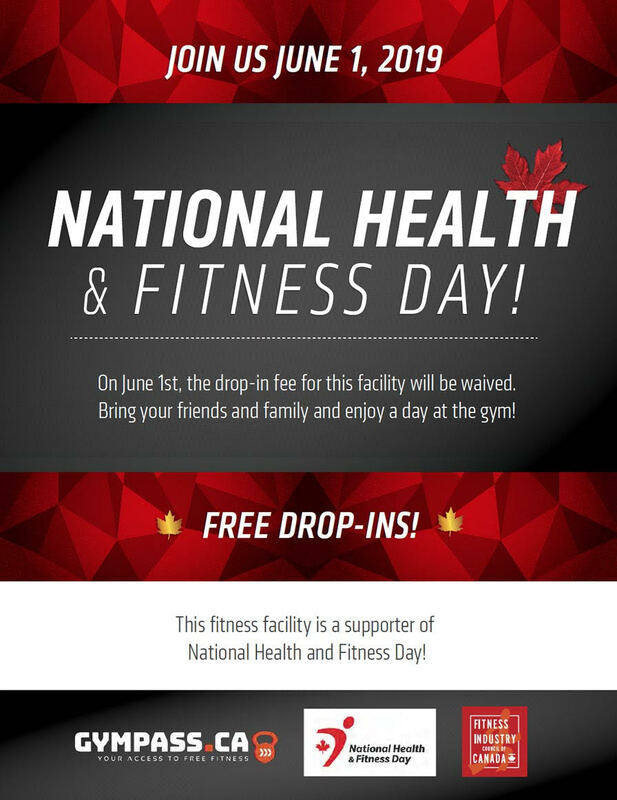 In anticipation of a National Health and Fitness Day, Fitness Industry Council of Canada (FIC) is collecting information from clubs who support the initiative and wish to participate by opening their clubs to the public for free on the first Saturday in June each year. Please register to receive further information. The information you provide will not be used without your further consent. Download a printable 8.5x11" poster for your club by clicking here. Or download the 11x17 version. Participating clubs will have a poster displayed. Participating nationwide Orangetheory fitness clubs will be open to the public. Paticipating locations will be open to the public. Check Curves locations for hours.